Ultra-emollient cream hands with natural active ingredients. Nourishes, softens and moisturizes naturally, returning your hands look healthy and rejuvenated. Smells nice and doesn't leave you with that long lasting greasiness. 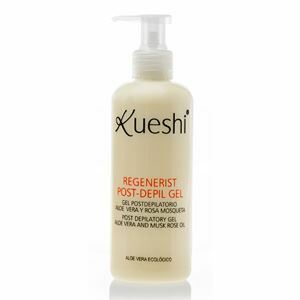 Aloe Vera & Chamomile The gel cleanser KUESHI generates a light foam that gently cleanses. For all skin types as it controls the excess fat in the most prone areas and softens, leaving skin smooth with a clean, renewed and healthy feeling. 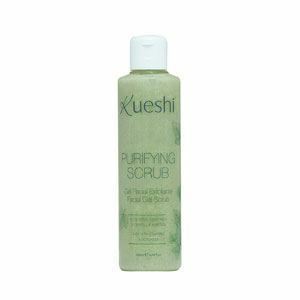 It produces a calming effect thanks to extracts of Chamomile and Aloe Vera. Aloe Vera extracts and chamomile have a soothing effect on the skin. 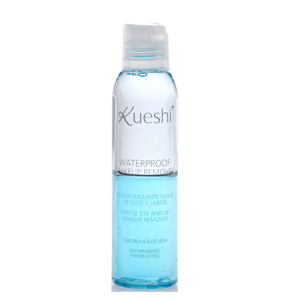 Soft Eye Makeup Remover, especially for waterproof and long lasting makeup that effectively cleans without leaving a greasy film. Aloe Vera & Chamomile + Gotu Kola. 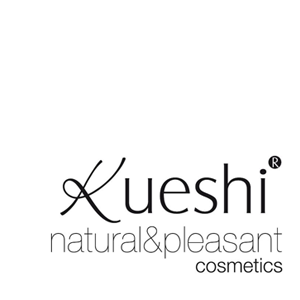 Mild gel with small exfoliating particles that remove impurities and dead skin cells. 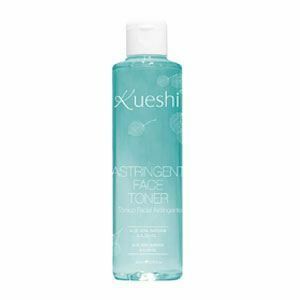 It reduces the open pores and imperfections while natural extracts soothe the skin and activate cell regeneration. The layers of aloe vera and chamomile soothe the skin, while gotu kola acts by enhancing tissue regeneration. Recevez notre News et des offres exclusives ! 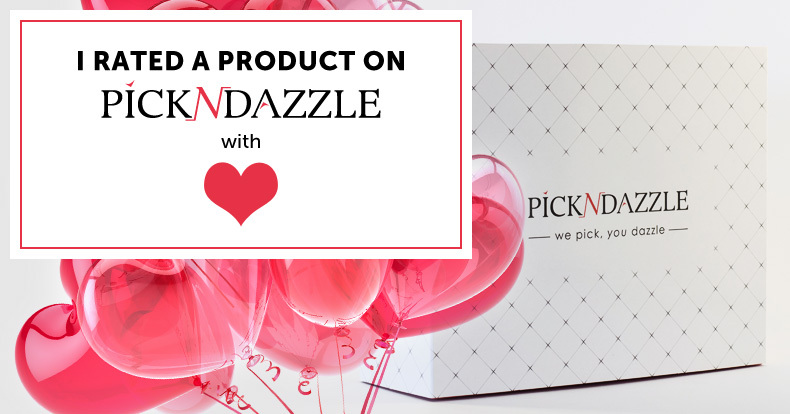 Economisez jusqu'à 50% sur une sélection personnalisée de produits cosmétiques et recevez des cadeaux !